Cattery breed Ragdoll - Kind Giant! - Питомник породы Ragdoll - Kind Giant! You are welcomed cattery Kind Giant! Our cattery specializes in breeding, one of the rarest breeds in Russia - Ragdoll breed. Ragdoll is translated to English means "rag doll." This unusual name has its own rationale. When animals are in his hands, it relaxes, as if you are holding a fluffy pillow. Homeland cats - United States, California.Ragdoll - a big beautiful cat. Particularly attracted the attention of animal big blue eyes and thick silky hair that resembles wool angora. But beauty is not the only Ragdoll their advantage. Ragdoll cat breeds are very different in character from all the other cats - they are kinder and gentler, constantly followed his master on his heels and never show characteristic other breeds aggression. It should be noted that the Ragdoll is easy trained, well relate to the children and do not scratch. Calmly and without anxiety related to other pets, if they, in turn, kind and friendly. Unfortunately, in our country about the Ragdoll breed known for a few. Even at major show is not always possible to see the members of this wonderful breed. Therefore, the main goal of our kennel, is attracting the interest of a Ragdoll cat lovers and their distribution in Russia. 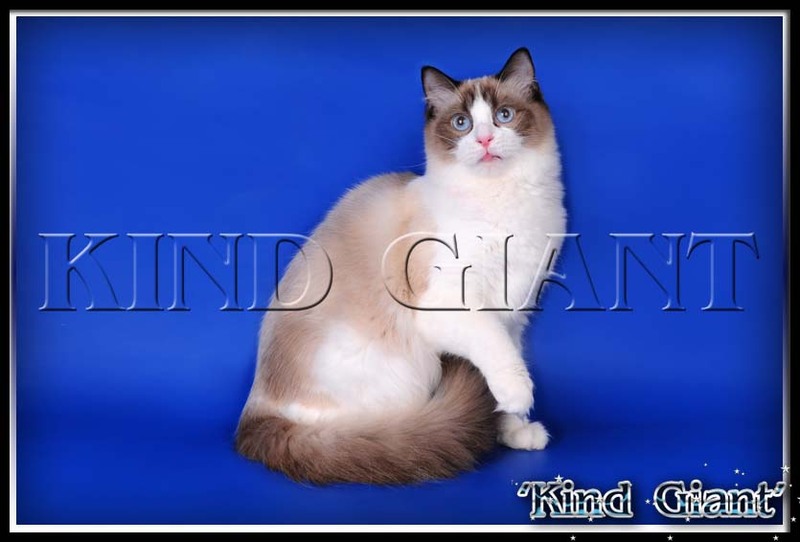 Also, we strive to improve the quality of the breed, because, in our country today, it is hard to get Ragdoll that meet the standards set by the World feline organizations. 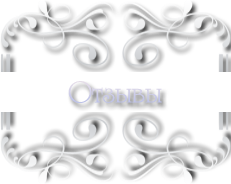 On this site you can get acquainted with the animals of our catteries, as well as to purchase a purebred kitten for the soul and show ambition Our cattery is registered in the system and the WCF is the town of Zhukovsky, Moscow region. Copyright © 2013. Питомник породы кошек ragdoll "Kind Giant".